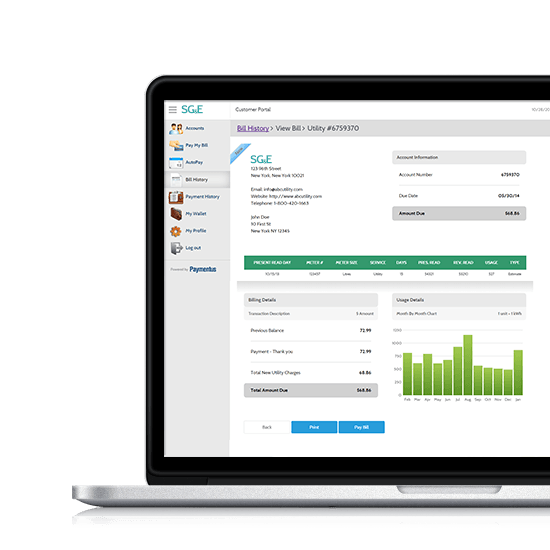 Give your customers the billing and payment options they demand. Let them make payments when and how they want with a consistent, user-friendly experience across all channels. Making it easier for your customers shouldn’t create more work for your team. Our Staff Portal is the centerpiece of the productivity gains your business will achieve. Many of North America’s largest billers have opted to use Paymentus as their EBPP provider, citing proven stability, industry-leading up-time, and unrivaled user experience as their primary drivers for changing providers.